In reading this week’s edition of PRWeek, I came across a good case study example of a PR campaign created by Fever PR to support Only Fools & Horses 30th Anniversary. Covering elements of traditional PR and social media, Gold TV planned an Only Fools & Horses marathon, broadcasting every episode created, to mark the show’s 30th Anniversary. 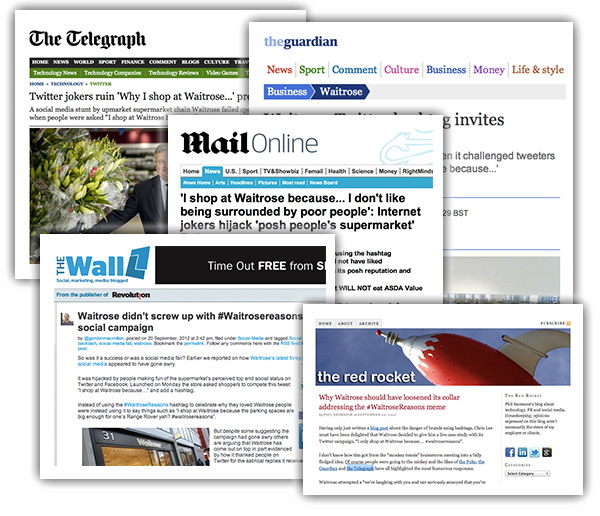 Read more: Was Waitrose’s #WaitroseReasons social campaign really that bad? When looking to get myself updated on the latest LinkedIn developments, I came across an interesting whitepaper by HubSpot that clearly itemises all of the changes made as well as a recap on the functionality available to marketers responsible for ownership of their company page. Whilst I recommend clients to keep company pages updated, I personally think that there’s a bit too much hype around them with no case studies (well LinkedIn ones) nor usage statistics being shared on their success online. Read more: Missing out on life’s best bits? @Ultralase hijack The Sun’s Page 3 for a day!! With hundreds of social media tools professing to be able to manage your social media, finding the most appropriate tool for your business can be a confusing time, and a distraction. Some are free, others are low in cost and some are down right expensive – so whats that difference between them, and which would be best for me? The truth is that no one organisation is the same, each with their own defined working practices and processes, making it very hard to make an overarching recommendation as to the best tool for you. Taking this into account, what I tend to recommend is run trials on each of them (as they will all offer a free trial) to find out which is the best social media management tool for you. 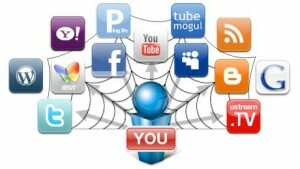 Read more: Social Media Management: Loads of choice – but which one’s best?